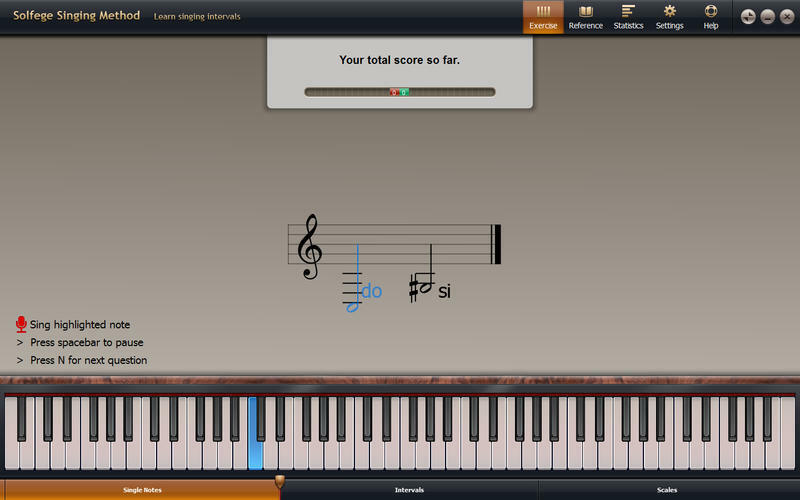 Develop Relative Pitch, Absolute Pitch, Sight Reading, and Sight Singing skills. 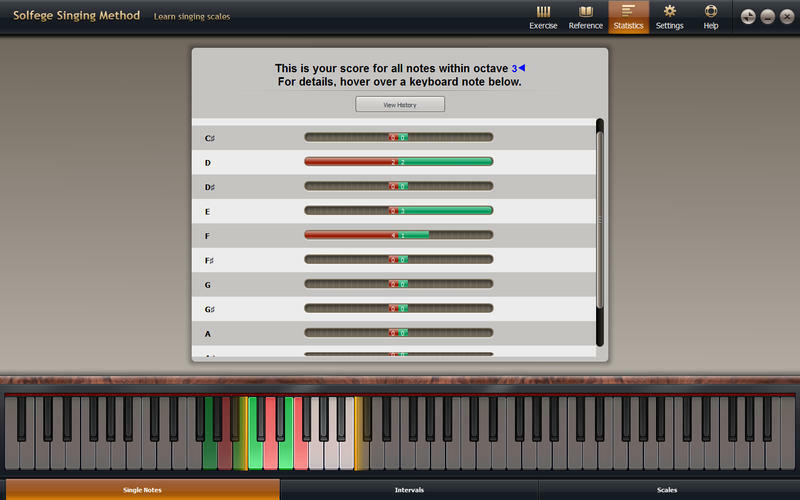 Is there a better alternative to Solfege Singing Trainer? 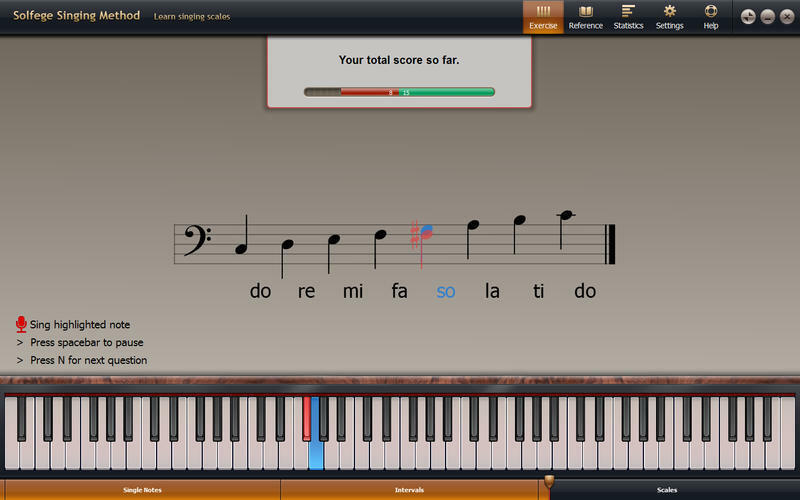 Is Solfege Singing Trainer really the best app in Music category? Will Solfege Singing Trainer work good on macOS 10.13.4? Your vocal range measurement is now taken at the beginning of each training session. 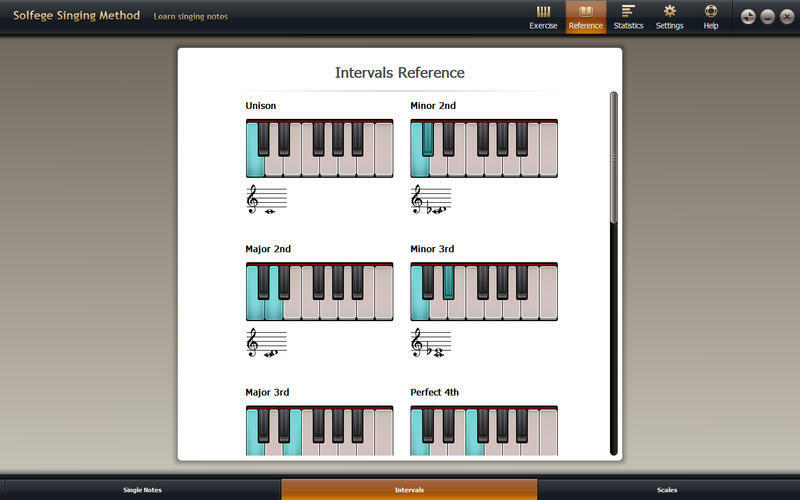 Solfege Singing Trainer needs a review. Be the first to review this app and get the discussion started! Solfege Singing Trainer needs a rating. Be the first to rate this app and get the discussion started! 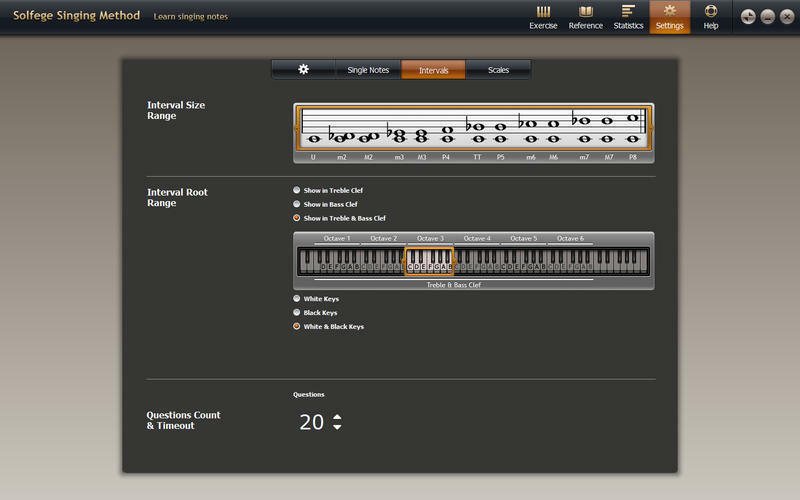 Type names for interval and scales have been added. For example, in addition to the noted C and E being rendered on the note stave, there is also a label indicating "C major third interval"